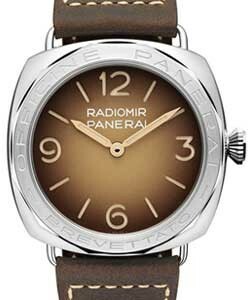 Created in 1938 for the Royal Italian Navy as the first Panerai watch, the Radiomir was characterized by its large size and water-resistant case, the legibility of the dial in immersion, its robustness in extreme use conditions, a reliable movement. 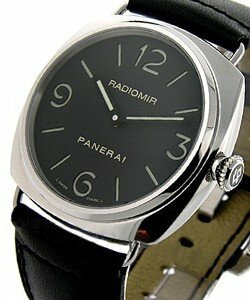 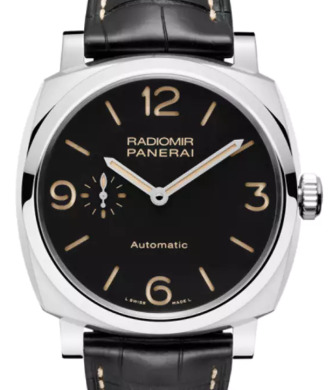 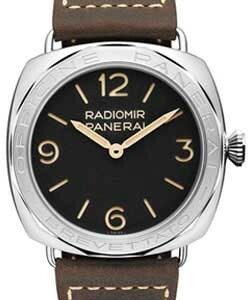 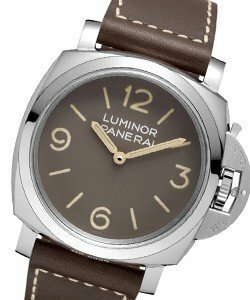 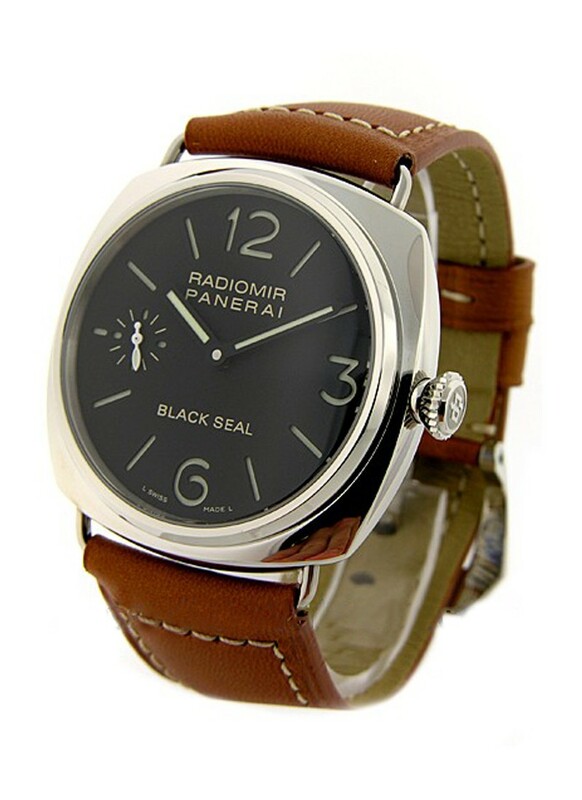 The Radiomir Panerai watch is today available with cases 42 mm or 40 mm in diameter. 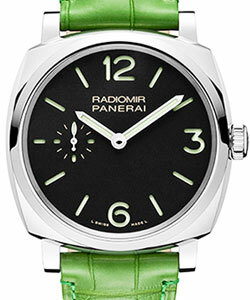 The metals used are special AISI 316 L steel, 18ct solid white gold and 18ct solid pink gold.